269, 270. Harold and the purple crayon. Come away from the water, Shirley. | Reading Journal! 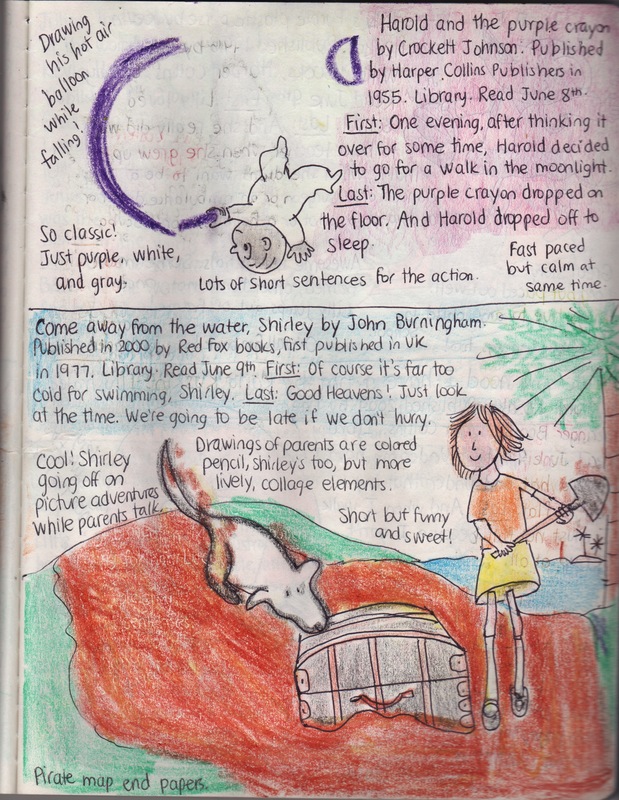 Harold and the Purple Crayon by Crockett Johnson. Come away from the water, Shirley by John Burningham.